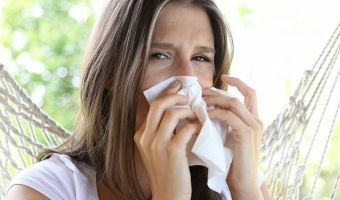 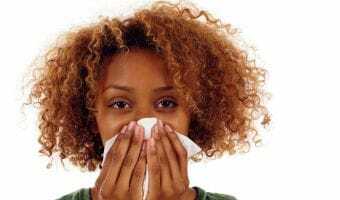 Scientists from the University of Queensland in Australia have discovered a method using immune cell transfer and genetic engineering to switch allergic reactions on or off. 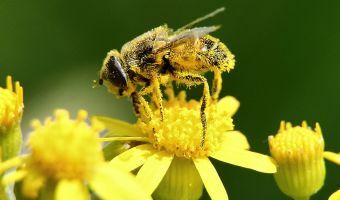 The University of Cape Town (UCT) has been monitoring pollen in different areas of Cape Town for more than 20 years and has noticed a massive surge in pollen levels. 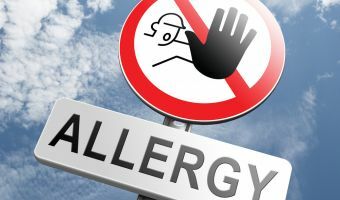 Researchers have found a way to silence the allergic inflammation in mice with a form of immune transfer and gene therapy allowing the immune system to become tolerant of previous allergens. 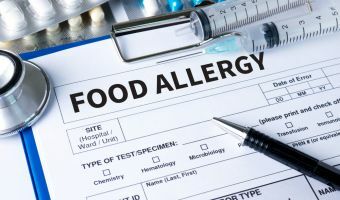 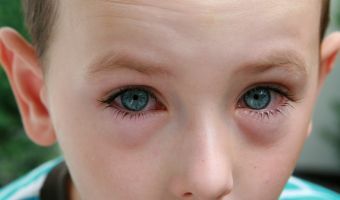 This is according to Dr Todd Mahr, Director for Paediatric Allergy/Immunology at Gundersen Health System in Wisconsin.